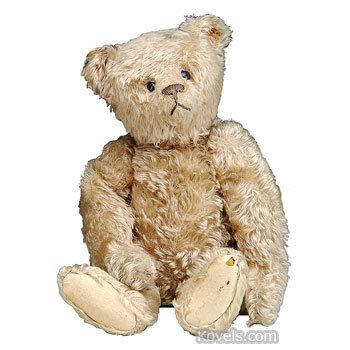 Teddy bears were named for a president of the United States. 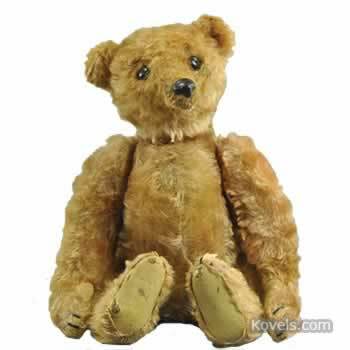 The first teddy bear was a cuddly toy said to be inspired by a hunting trip made by President Theodore (Teddy) Roosevelt in 1902. 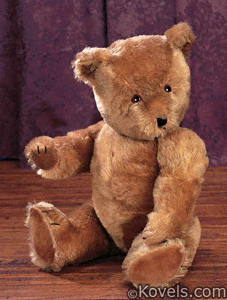 He was praised because he saw a bear cub but dind't shoot it. 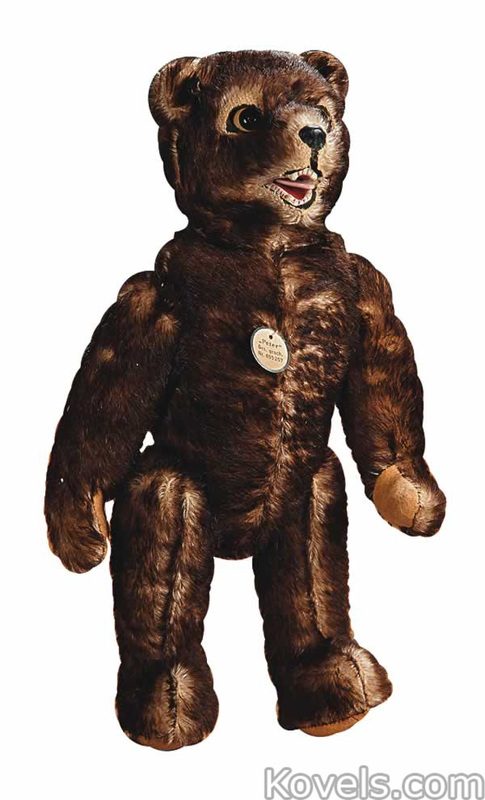 Morris and Rose Michtom started selling their stuffed bears as teddy bears and the name stayed. 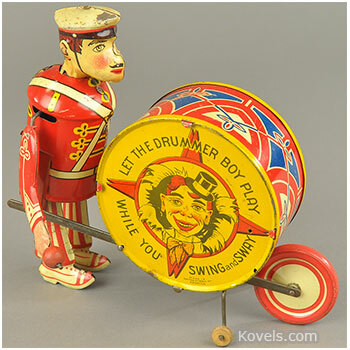 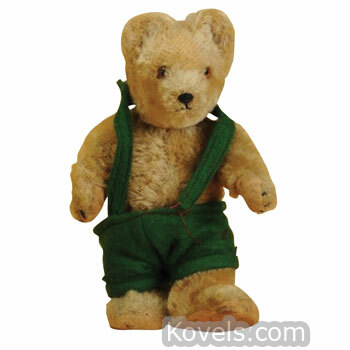 The Michtoms founded the Ideal Novelty and Toy Company. 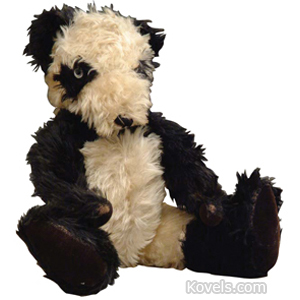 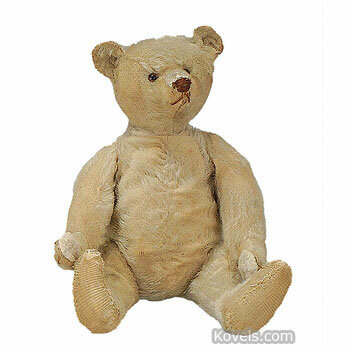 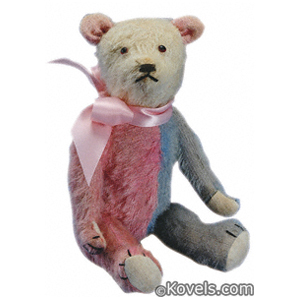 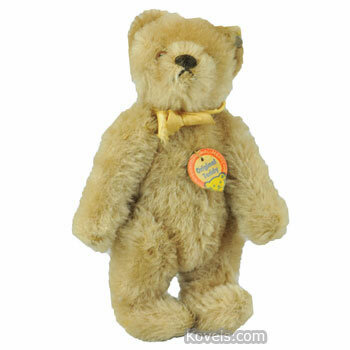 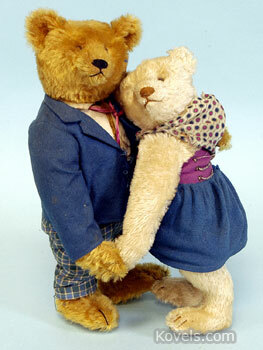 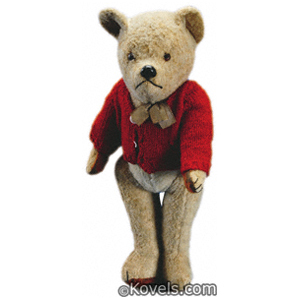 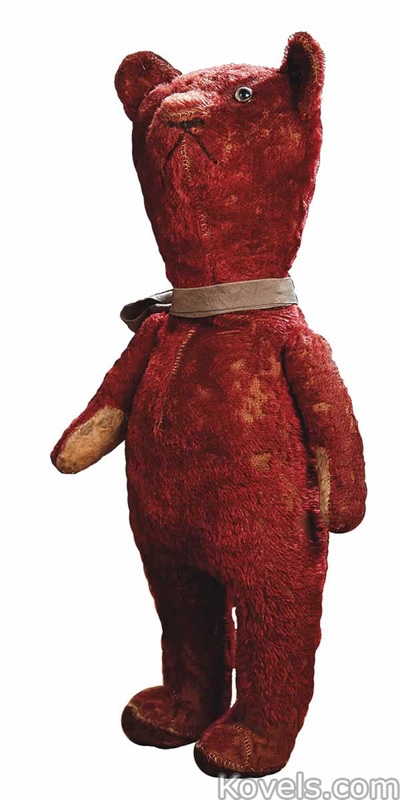 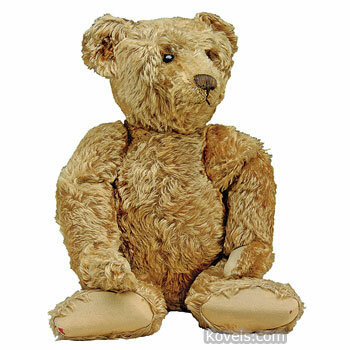 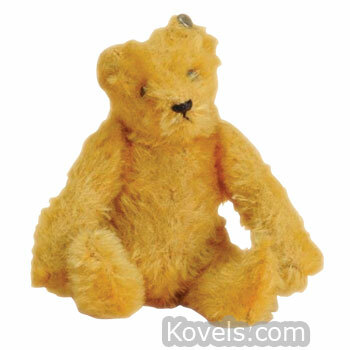 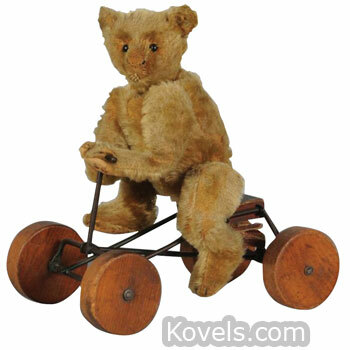 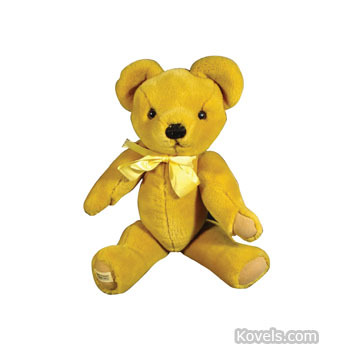 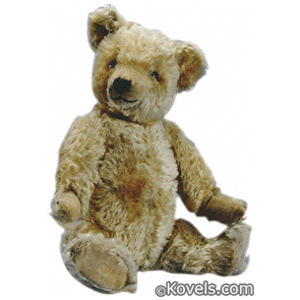 The German version of the teddy bear was made about the same time by the Steiff Company. 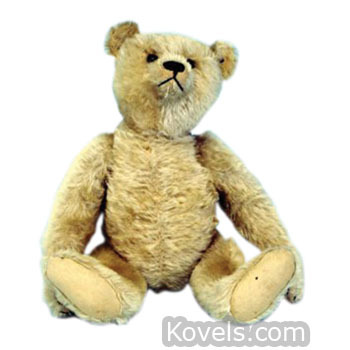 There are many types of teddy bears and all are collected. 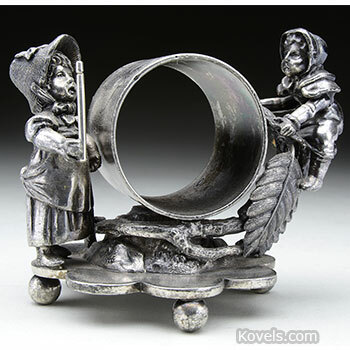 The old ones are being reproduced. 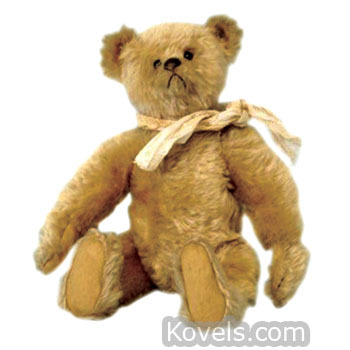 Vintage teddy bears are usually covered with wool mohair. 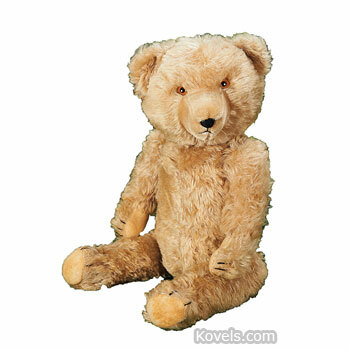 Other bears are listed in the Toy section.